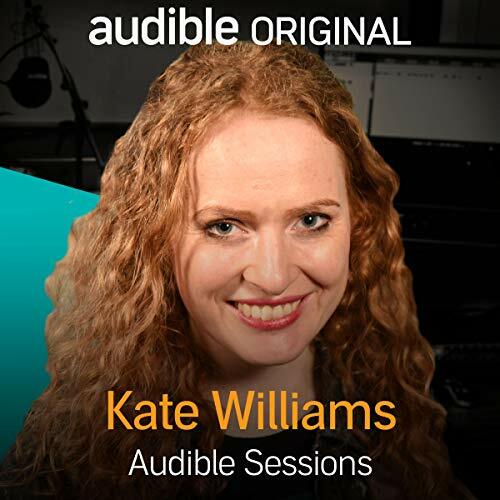 Showing results by narrator "Kate Williams"
Joining us in the Audible Studios to talk about her latest novel, The House of Shadows, is acclaimed British author, popular TV historian and broadcaster Kate Williams. 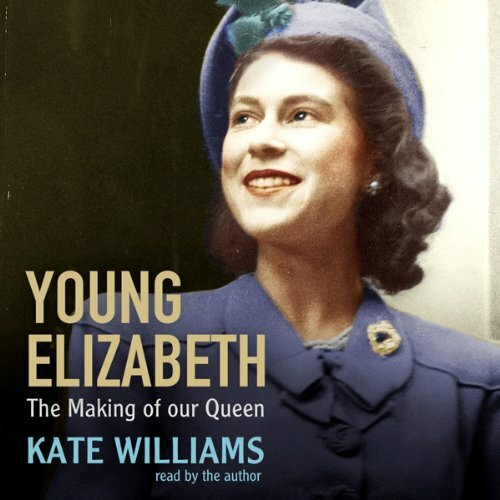 Author of the novel The Pleasures of Men and four historical biographies which have received critical acclaim, Kate Williams is a lauded author, social historian and broadcaster as well as CNN’s go-to historian and royal expert amongst other channels and TV shows. Kate Williams talks to us about her protagonist Celia, female entrepreneurs of the 1930s and what we can expect from her next. We can hardly imagine a Britain without Elizabeth II on the throne. It seems to be the job she was born for. And yet, for much of her early life, the young princess did not know the role that her future would hold. She was our accidental Queen. As a young girl, Elizabeth was among the guests in Westminster Abbey watching her father being crowned, making her the only monarch to have attended a parent's coronation. 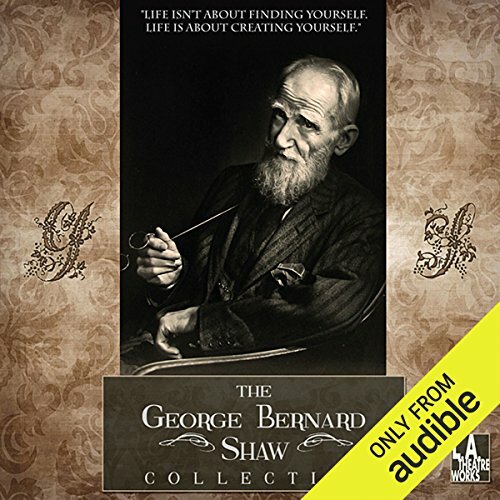 Arthur Conan Doyle’s rollicking adventure tale follows a scientific expedition deep into the Amazon jungle – right back into the time of dinosaurs and cave men. Before Jurassic Park, before Indiana Jones - there was The Lost World! 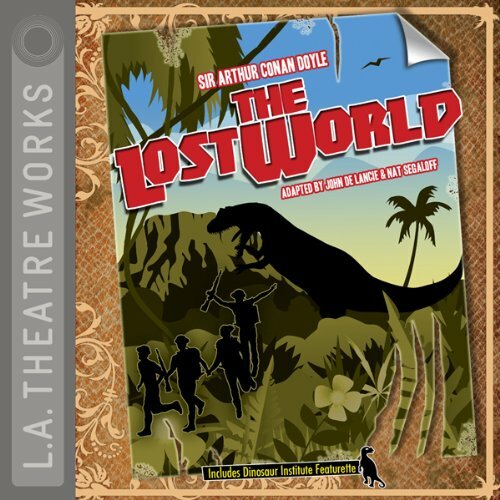 An L.A. Theatre Works full-cast performance featuring Josh Clark, Kyle Colerider-Krugh, Peter Paige, Kirsten Potter, Kate Steele, Tom Virtue, Kenneth Alan Williams.